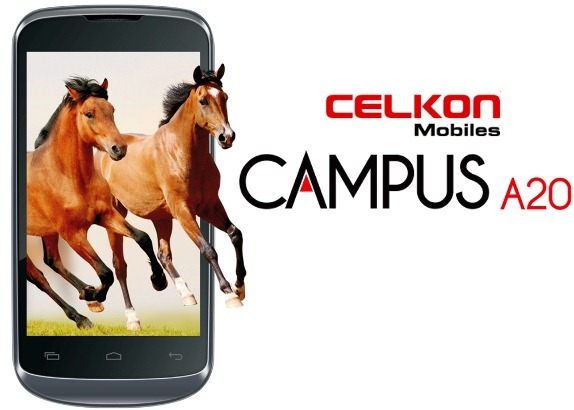 After launching the cost-effective dual core, the Campus A63, Celkon are back with another dual core device. It is the Campus A20, a phone which would come with Android v4.2 as default. The one difference in between these devices which is noteworthy is that the A63 comes with no 3G support, while the A20 does. Other specifications of these two devices are very similar. 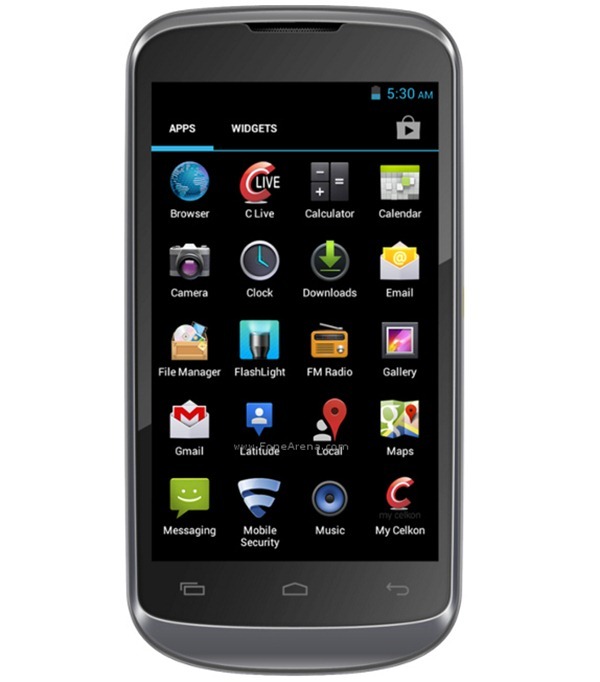 The Campus A20 too, comes with a 4 inch screen. This screen packs a WVGA resolution of 800×480 pixels, which can be seen as average for a phone costing above 5k INR. As mentioned previously, the phone would be carrying Android v4.2, which, not a long time back was the latest Android flavour. This would make sure that most apps run on the device, and that battery is properly managed. One of the highlights of this cost-effective device is the dual core processor that sits beneath. This is a 1.2 GHz dual core processor, which we believe comes from Mediatek. You can expect most apps to run without glitches. This new device from Celkon comes with 512MB of ROM, which can be extended up to 32GB via a microSD card. However, the phone carries a disappointing amount of RAM, it being 256MB. Users might face problems when there are a handful apps running in the background. As is the case with most budget devices, this one too comes with dual SIM functionality. One of the SIM slots can be used with a 3G SIM, while the other, with GSM. The Campus A20 comes with the same set of cameras we saw in the A63, these being a 3.2MP rear and a VGA front. The phone comes with the usual set of connectivity features like WiFi, Bluetooth, GPS, etc. The entire setup would be powered by a 1500mAh battery, which should, more or less, be able to take you through one day. This, however, might vary with style of usage.